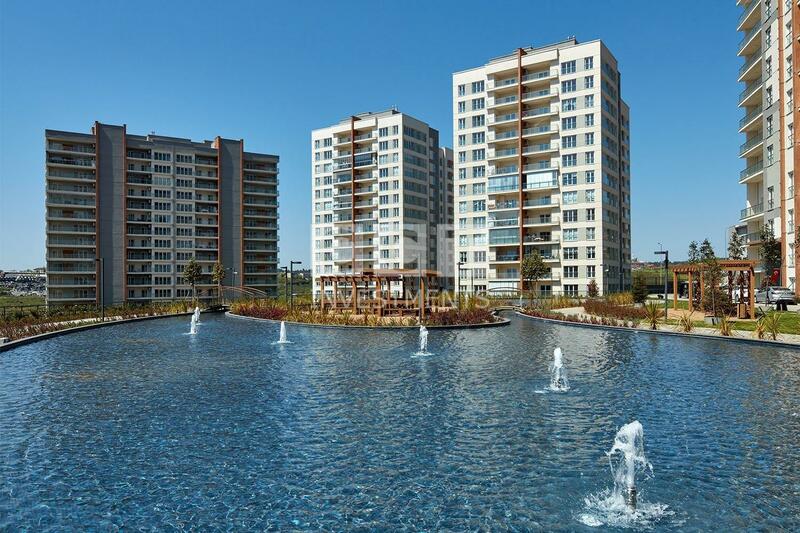 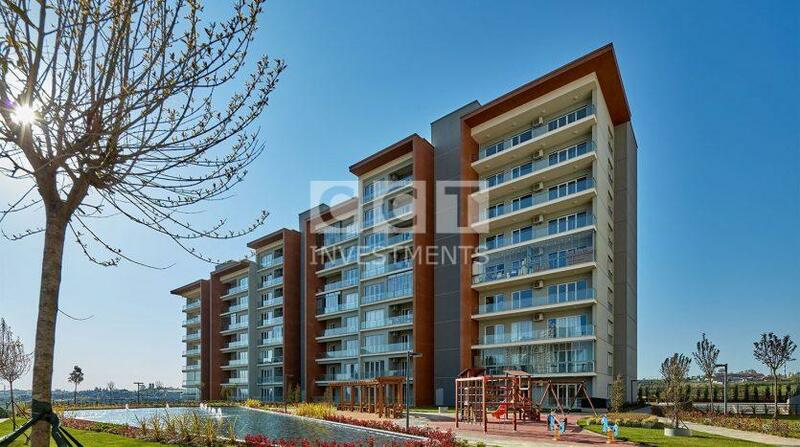 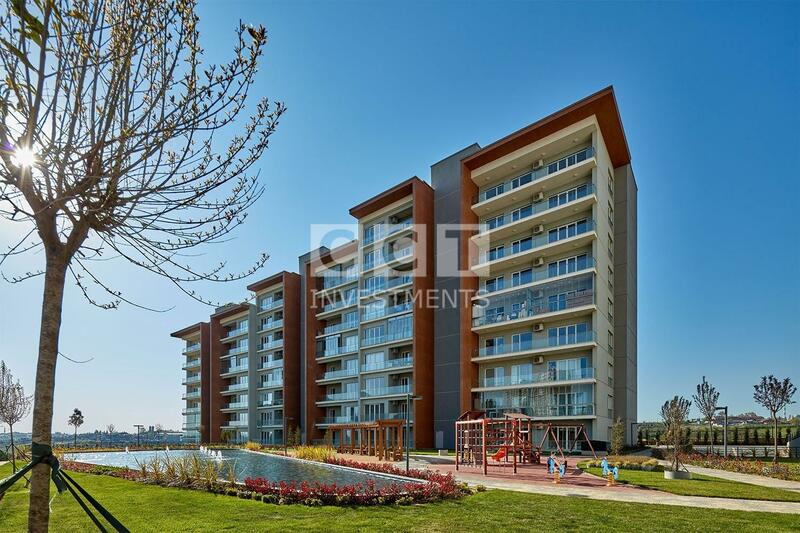 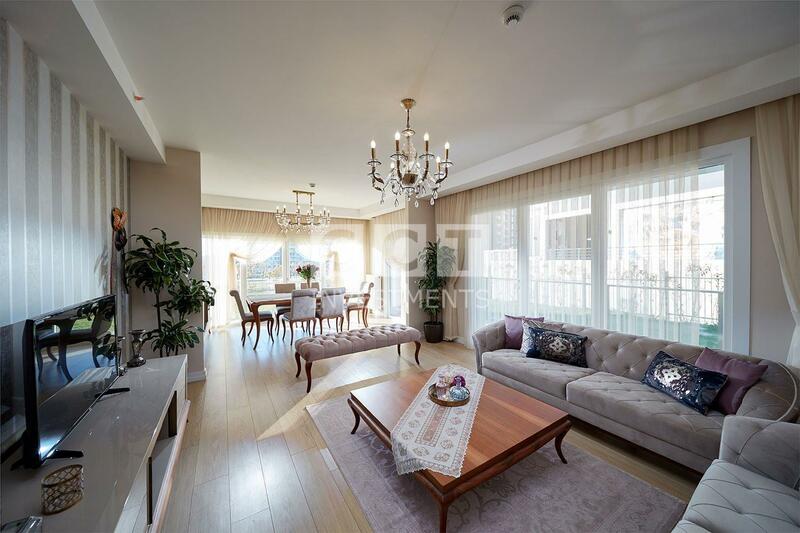 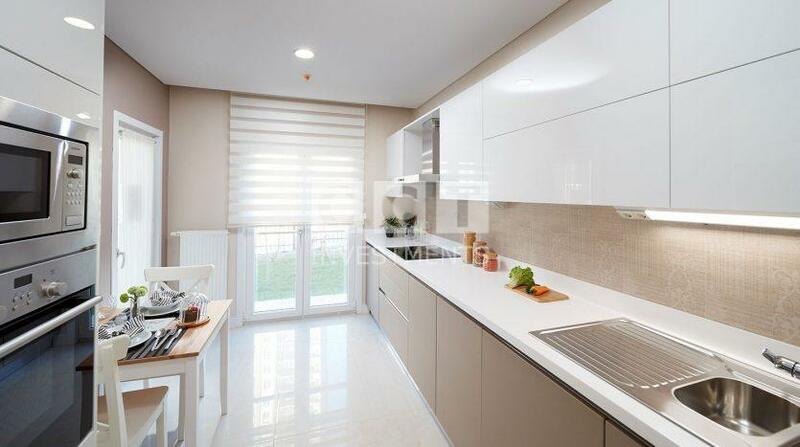 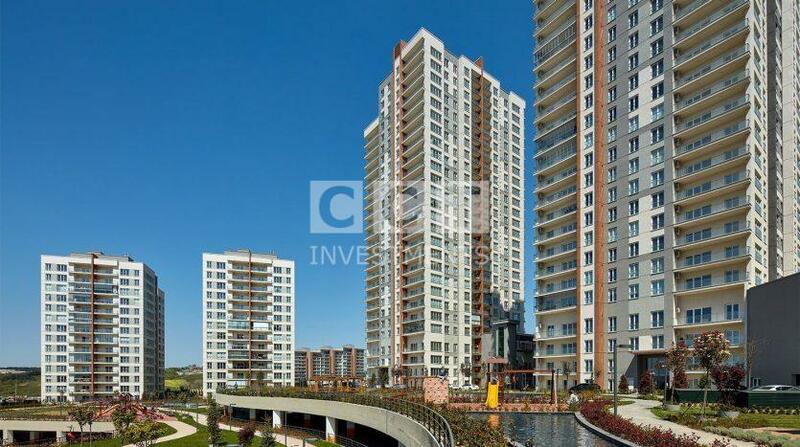 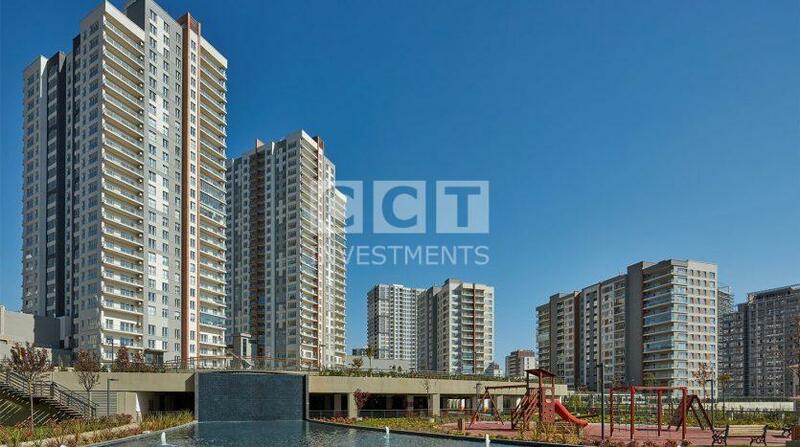 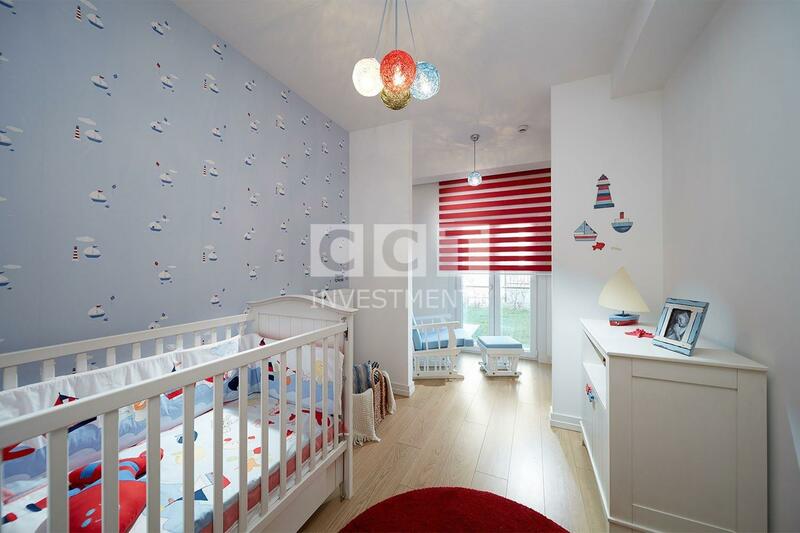 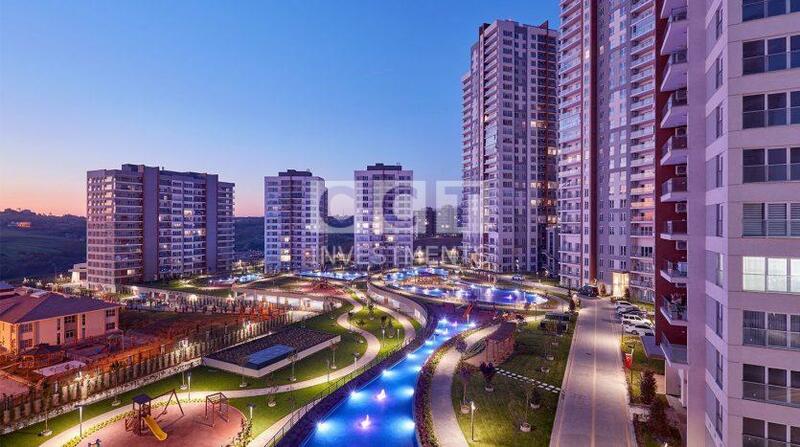 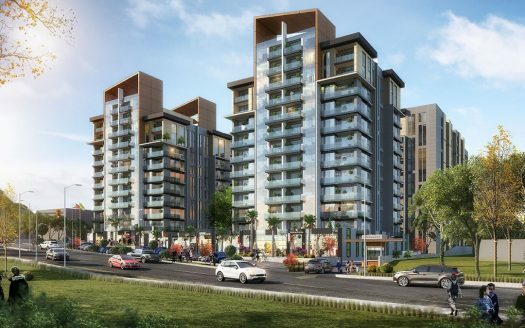 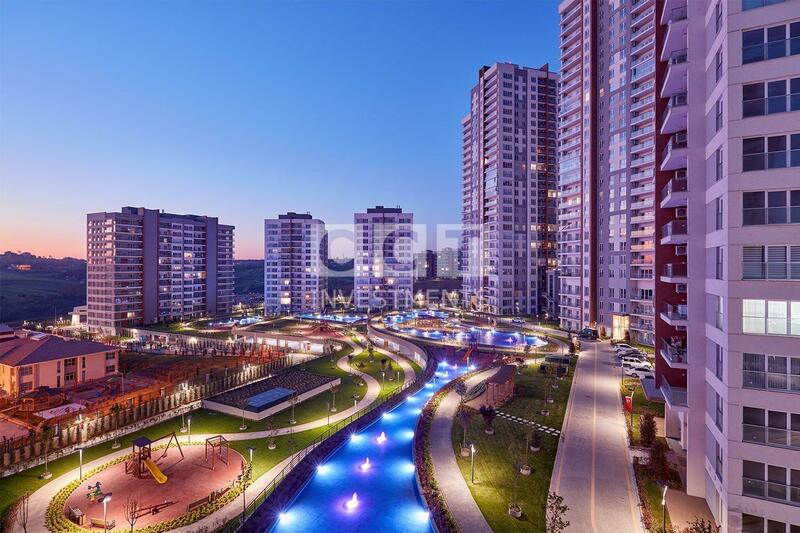 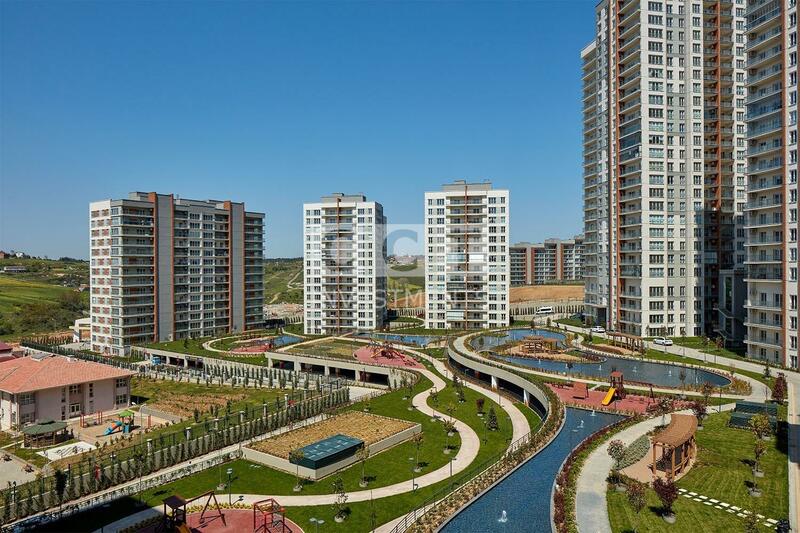 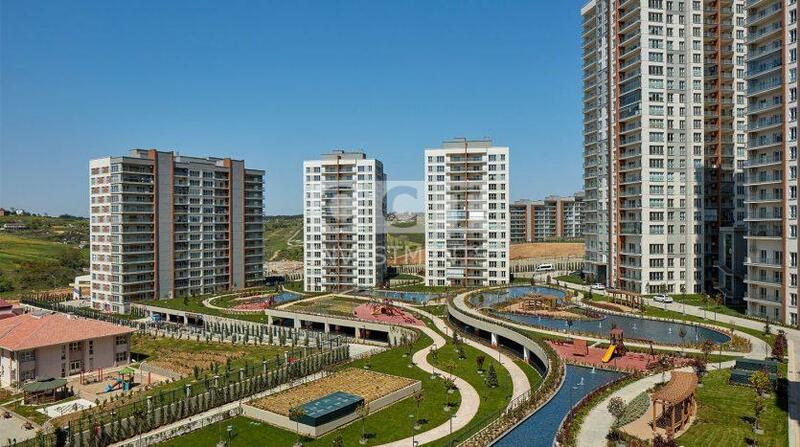 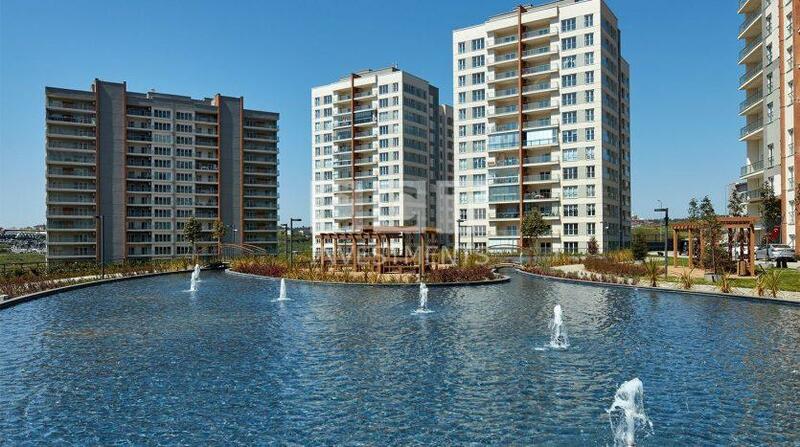 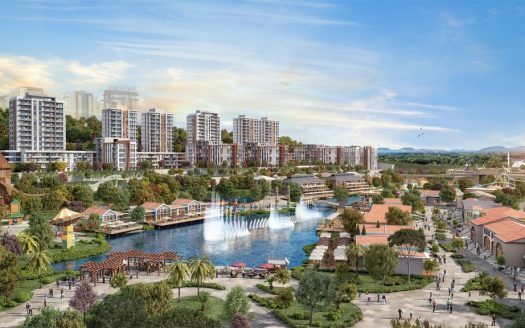 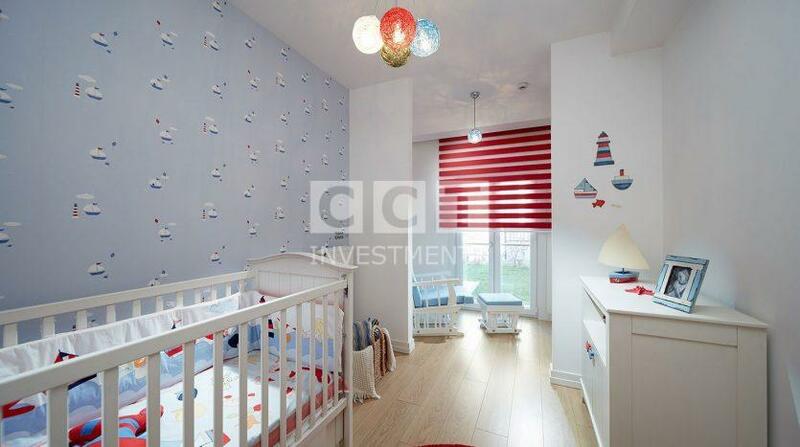 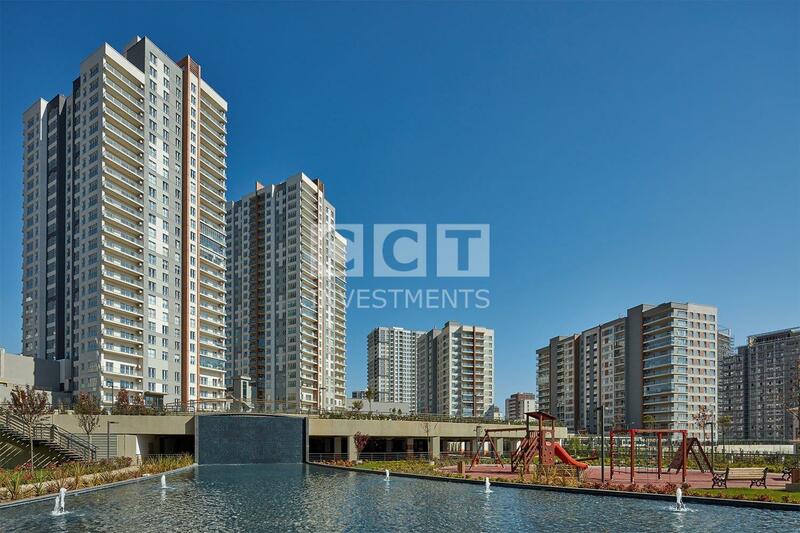 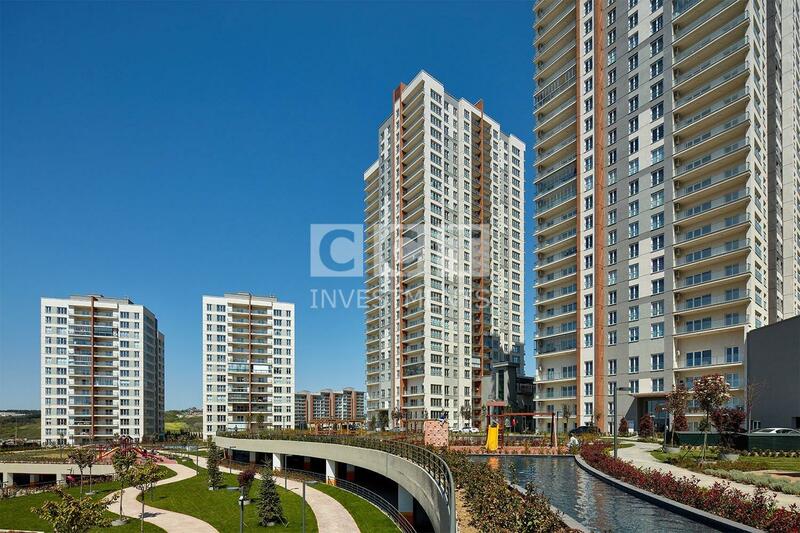 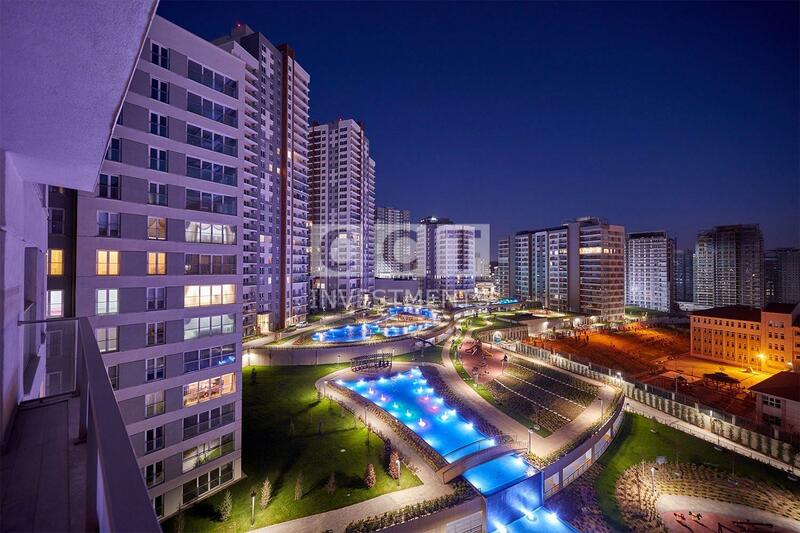 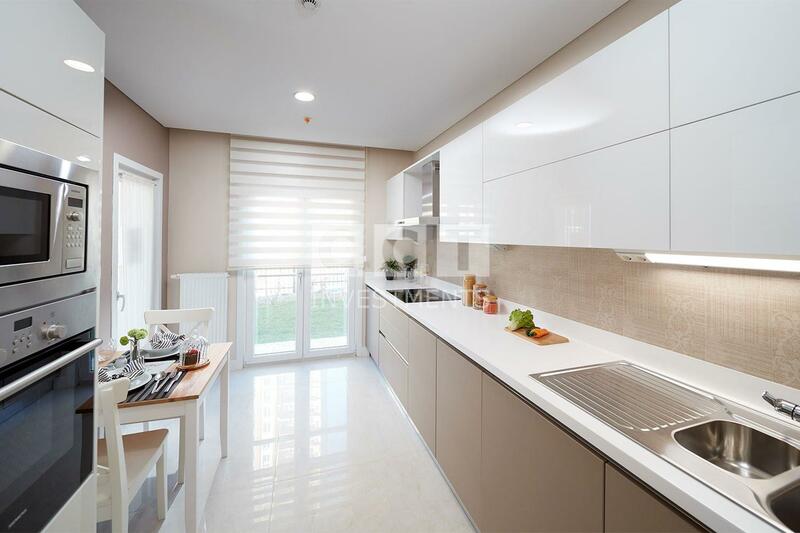 CCT 256 is a great option for families looking for a safe and peaceful residential compound close to Istanbul New Airport. 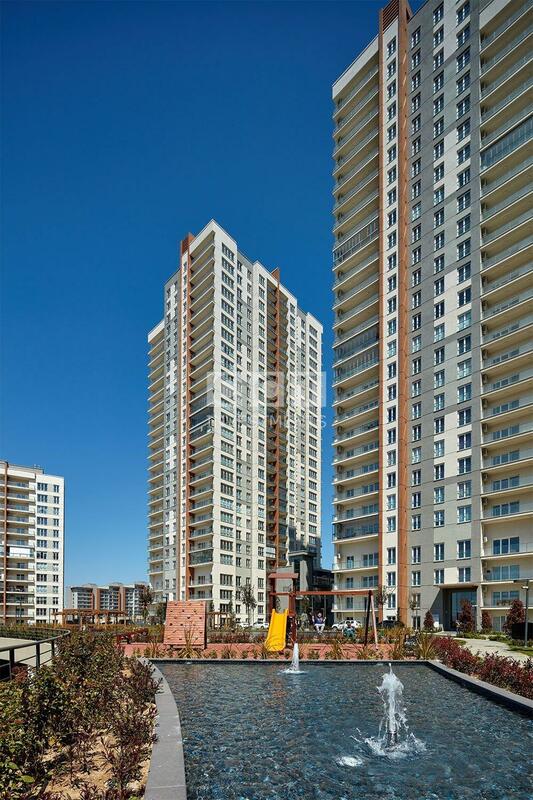 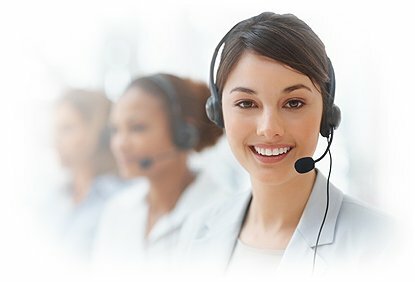 The contractor company that has a great reputation is well-known with its family projects in Istanbul. 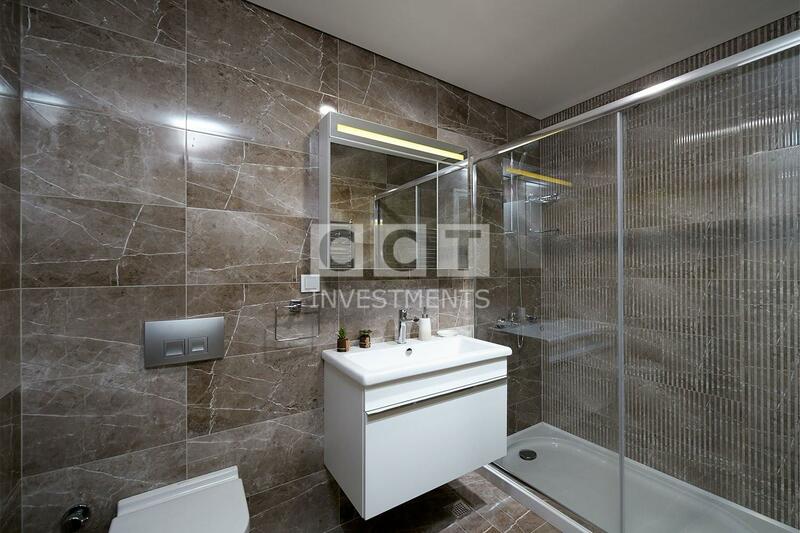 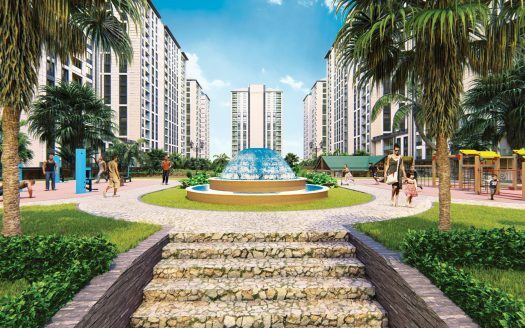 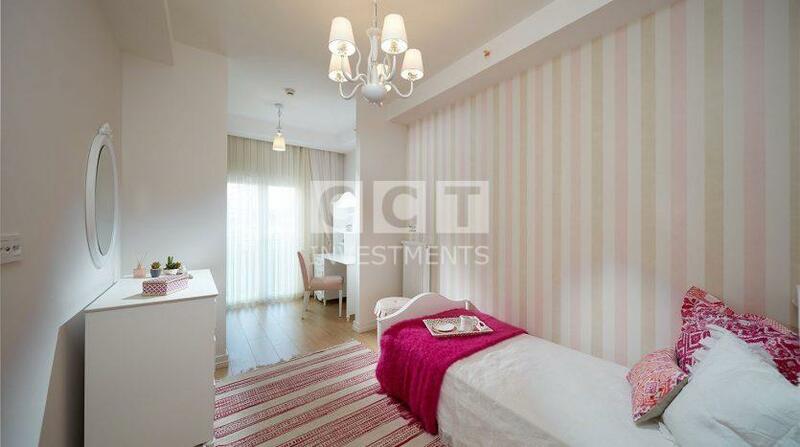 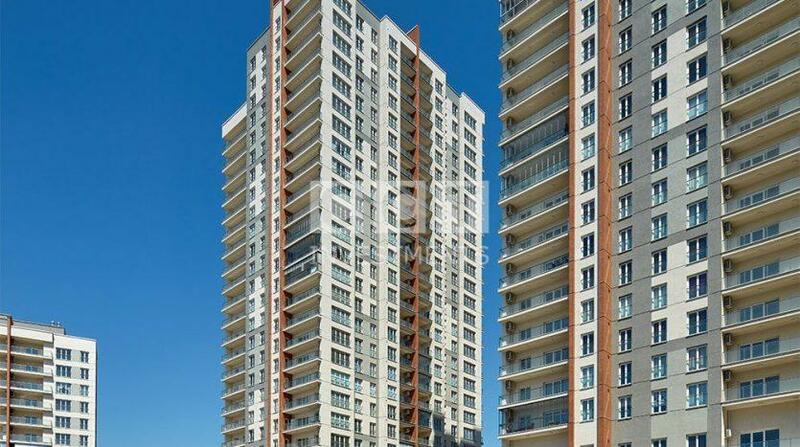 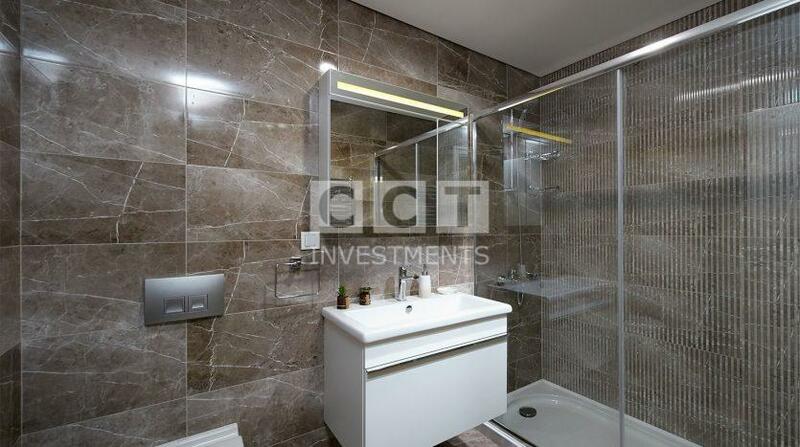 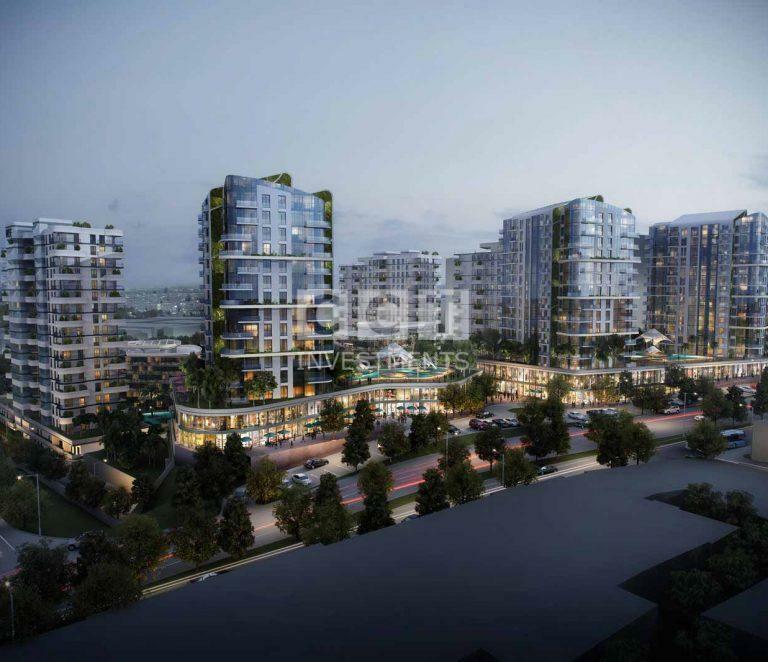 The apartments that are very easy to sell later on make the purchase an amazing investment opportunity though. 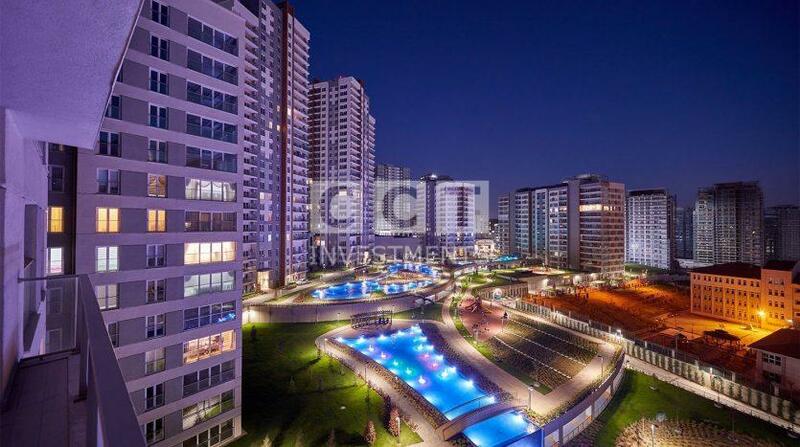 Yet, it is very much likely for apartments to be sold out easily, so it is required to be quick to make a move.